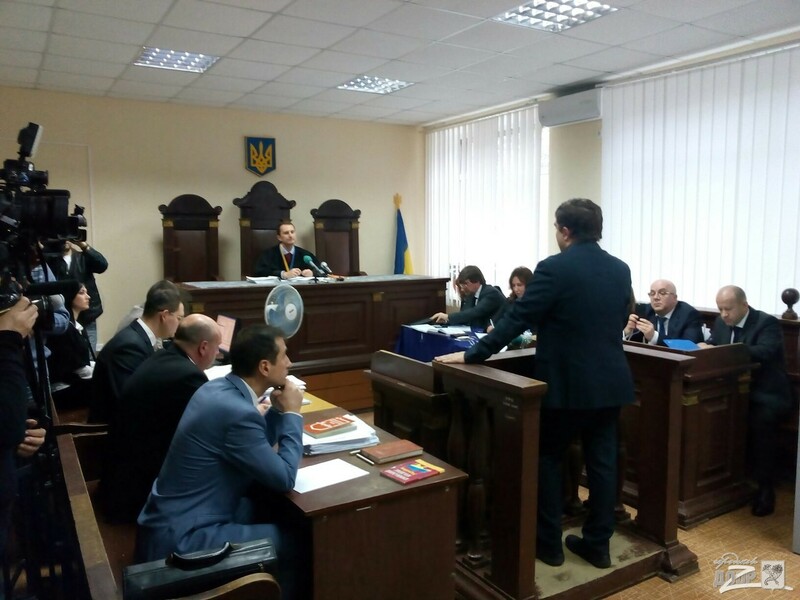 Today, November 30, a meeting on the case of the mayor of Kharkiv Gennady Kernes and two of his guards was held in the Kiev District Court of Poltava. During the session, representatives of procuracy filed a petition on how to increase the frequency of hearings. In their opinion it is necessary to meet once or twice a week to speed up the proceedings. The judge granted the request partially. Til the end of 2015, the hearing will take place in the usual way, and the next year the schedule will be formed later. 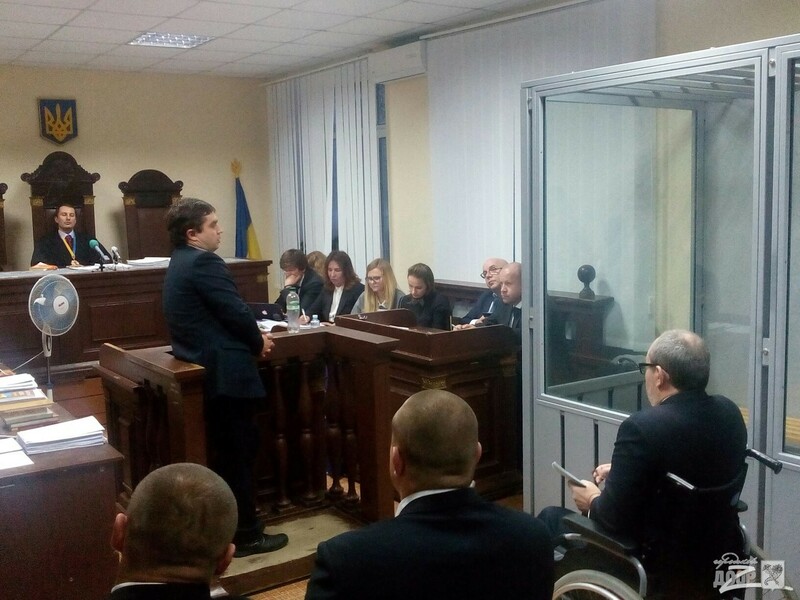 After the story of the victim Sergey Ryapolov of the events of that day, all participants in the process questioned him. Kernes asked Ryapolov to reproduce the event as it wound up the hall, where he allegedly saw the mayor, in the conference hall. He asked to draw the route on paper. The victim at the request refused. The mayor and defense insisted that the victim drew a diagram of the hotel lobby. 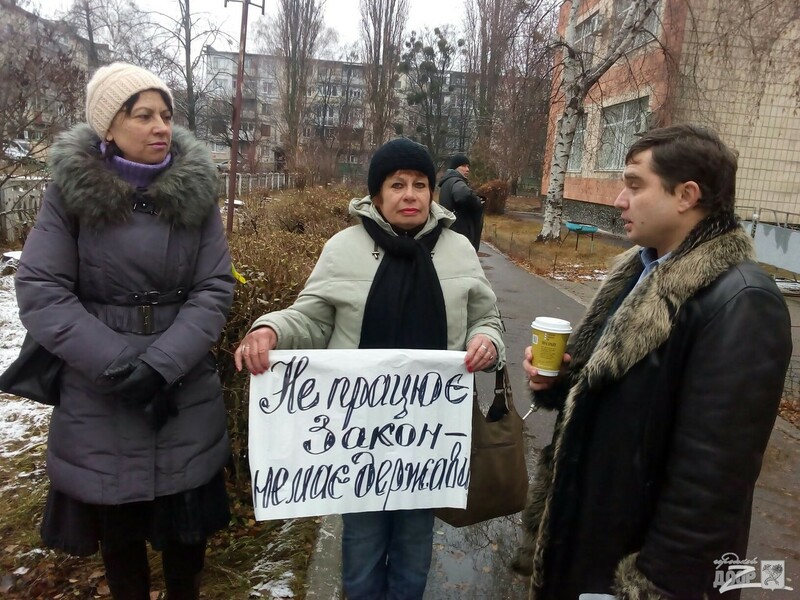 Lawyers of Ryapolov protested. 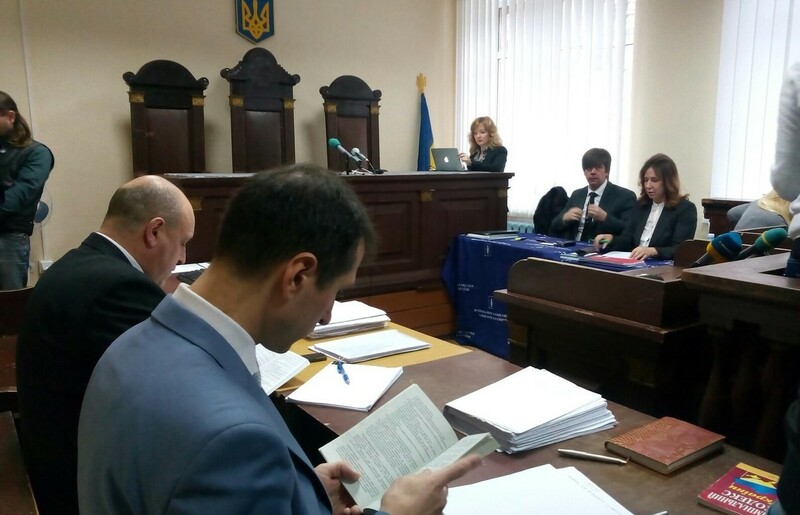 Judge Andrei Antonov adjourned the meeting for two weeks. 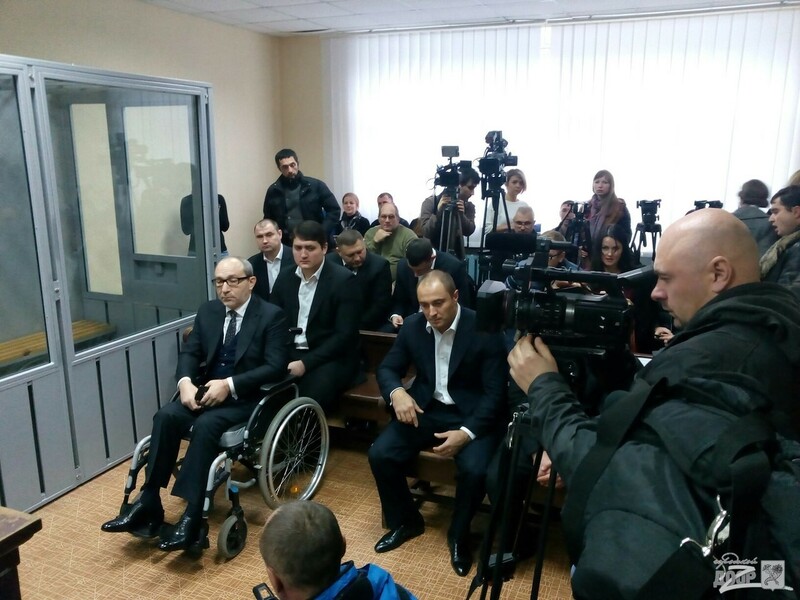 The next hearing on the case of Gennady Kernes will be held on December 14 it will continue to interrogate the second victim – Sergei Ryapolov. Recall, at the last meeting was held on November 14.